Across the country, Senior Medicare Patrol Programs or SMPs, are helping Medicare and Medicaid beneficiaries prevent, detect, and report health care fraud. SMPs not only protect older persons, they also preserve the integrity of the Medicare and Medicaid programs for future generations. The Office of Inspector General estimates over $60 billion are lost to Medicare fraud, abuse and errors each year. Because this work often requires face-to-face contact to be most effective, SMPs nationwide recruit and train nearly 4,500 volunteers every year to help in this effort. Most SMP volunteers are both retired and Medicare beneficiaries – well-positioned to assist their peers in their own communities. Missouri SMP is working to broaden their coverage across the state. A two-day training session is being offered free of charge to people wishing to volunteer for the program. Informative training sessions will be conducted in Cape Girardeau on July 11 and 12, in Springfield on July 18 and 19, and in Kansas City on July 26 and 26. In these training sessions, Missouri SMP volunteers will learn ways to teach Medicare beneficiaries how to identify and report errors on their health care bills, identify deceptive health care practices, and protect their personal identity. Choosing activities that fit their time and interests, Missouri SMP volunteers will share the message to protect, detect and report potential healthcare fraud, errors and abuse to their friends and neighbors. Volunteers are needed to work with individual beneficiaries to review Medicare Summary Notices for accuracy, make presentations to groups about how to avoid getting taken by scam artists, help at an SMP exhibit at community health fairs, and more. To join the Missouri SMP, AARP members and others from around the state can call the Missouri SMP toll free at 888-515-6565 to reserve a spot in a training session that is nearest their home. 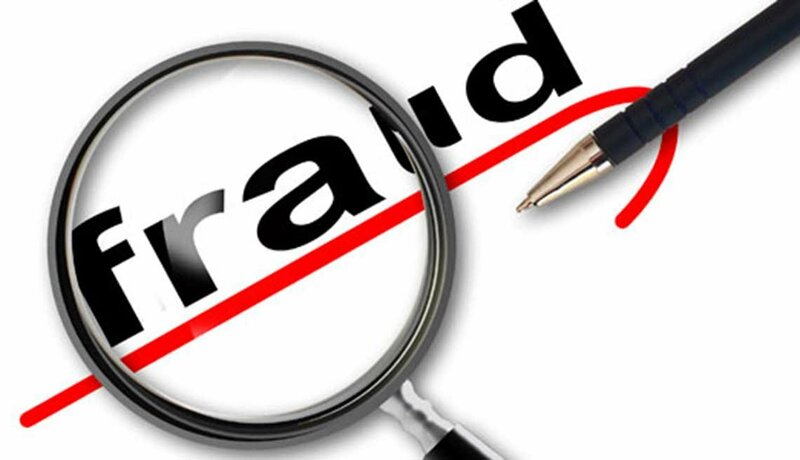 You can also find more information about Stop Medicare Fraud & Abuse online. The Missouri SMP is funded through a grant from the U.S. Department of Health and Human Services Administration on Aging.